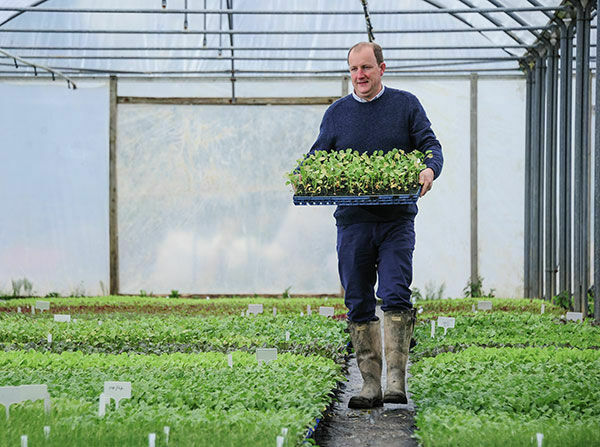 Customers buy products online or through mail order and are delivered boxes of seasonal young organic plants ready to be planted in gardens, window boxes, raised beds or allotments. No gardening knowledge is required, and Rocket Gardens are accessible to anyone, whether they have a large garden in the country or a window box in a London flat. 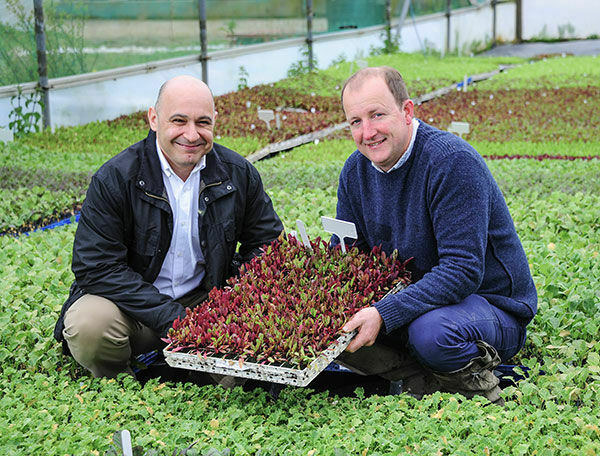 Since starting in 2006, Rocket Gardens has grown from a small 2-acre small-holding into a 125-acre purpose built growing facility based in Helston. With 22 modern polytunnels setup with rainwater harvesting systems, automated ventilation and irrigation. Rocket Gardens grows and sells more than one million plants per year, sending out 10,000 ‘gardens’ across the country. Mike is passionate about building a sustainable business with as little impact on the environment as possible. Rocket Gardens has attracted some big-name attention and has been endorsed by Hugh Fearnley Wittingstall and Alan Titchmarsh. The business also impressed Truro-based SWIG Finance, whose initial investment in 2017 has just been followed by a further loan to help its growth. Mike Kitchen first started growing his own vegetables at home trying to emulate the classic TV series The Good Life. Rocket Gardens applied for funding with SWIG Finance via the AskIf platform. As a self-employed busy parent, the platform offered Mike the opportunity to upload documents and save his progress around his other commitments. Mike’s vision for Rocket Gardens was to create a Cornish business with a strong, national brand that could grow and supply a unique range of instant organic vegetable and herb gardens to individuals, schools and organisations throughout the UK.